On January 15, 2009, the world witnessed the “Miracle on the Hudson”. Captain “Sully” Sullenberger glided his disabled plane onto the frigid waters of the Hudson River, saving the lives of all 155 souls aboard. However, even as Sully was being called a hero by the public and the media for his unprecedented feat of aviation skill, an investigation was unfolding that threatened to destroy his reputation and his career. 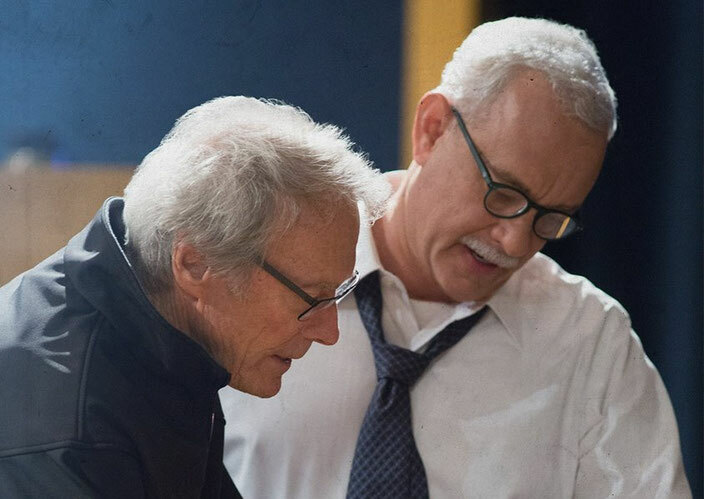 Clint Eastwood's latest film has two problems to overcome. First, most of us know the story of US Airways Flight 1549. Second, the incident itself lasted only 208 seconds. transform this remarkable and miraculous tale into an entertaining, gripping and moving film. In addition, by presenting the incident from a variety of perspectives and exploring the tragedy that could have occurred, Eastwood expands the time between the bird strike and the plane's watery touch down. full of tension and suspense. uncomfortable Sully felt when he was later labeled a hero. For there was more than one hero on that day. First Officer Jeffrey Skiles (brilliantly played by Aaron Eckhart) and the flight attendants on board displayed truly remarkable professionalism. Meanwhile, the ferry boats (led by Captain Vince Lombardi - who plays himself in the movie) and first responders did an incredible job - one of the most successful marine rescues in aviation history. "sense of our common humanity to be a big, underlying current in the film, and it really is… This happened at a time, after the 2008-2009 financial meltdown, when it seemed like everything was going wrong. If I have a criticism of Clint Eastwood’s Sully it's that he doesn’t spend enough time on the rescue effort, opting to generate drama via the National Transportation Safety Board (NTSB) investigation instead. The NTSB is (unsurprisingly) extremely unhappy with the way it has been depicted in this movie. The hearings feel combative and aggressive, the Board unprofessional and ill-informed. It feels a shame that Eastwood took such dramatic license - especially since the story could have been told without it. While it is, of course, important to understand what is fact and what is fiction, Sully remains a hugely enjoyable and entertaining film. I was left feeling deeply moved by both the landing and the rescue effort - to me, they are all heroes. 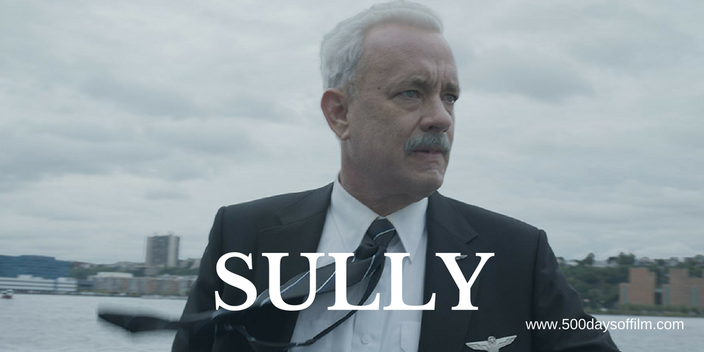 Sully is based on the autobiography Highest Duty by Chesley Sullenberger and Jeffrey Zaslow. If you have, what did you think of this movie? Do feel free to let me know - good, bad or indifferent! Let’s talk movies!